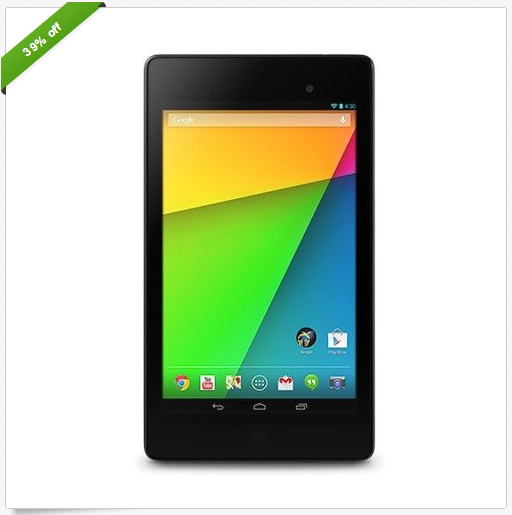 If you were to head to the Play Store right now and pick up a 16GB Nexus 7, you'd shell out $230. While it's worth every penny of that asking price, you could save yourself nearly $100 by instead opting to grab a refurbished model from eBay. With recertified devices currently selling for $140 on the 'bay, there really isn't much of a reason not to own one at this point. Unless, of course, you're still waiting to see if Google announces the long-rumored eight-inch Nexus tablet at this year's I/O...but that's really a coin toss, and this deal won't last long. Really though, if you're on the fence, you won't regret it if you jump on this deal. It's the best price we've seen yet, and it's a fantastic Android tablet.